178th members who recently returned from deployment were honored at a breakfast event that celebrated their accomplishments. Thank you to all the deployers for their outstanding work overseas! 178th Wing members participated in a blood drive hosted by the 178th Medical Group at Springfield-Beckley Air National Guard Base. The blood collected was donated to service members in need. Thank you to all the Sabers that provided blood to help their fellow members! We&#39;re proud of our partnership with Clark State! National Community College Month allows us to celebrate the additional education opportunities our community partner provides to 178th Airmen. Serving in the Ohio Air National Guard often feels like working with family. On #NationalSiblingsDay, we take a look at what it means to serve with one&#39;s own family. Check out the link below to learn more about how the Crum brothers work together in the 178th Communications Flight! Congratulations to Chief Master Sgt. Tabatha King on her recent promotion! King has served in the Ohio Air National Guard for more than 20 years. Thank you for your dedication to the 178th Wing! “It made me proud to be in the Guard and to be a part of a big force that can do so much good....” Ohio National Guard Soldiers and Airmen recall assisting in the recovery efforts in Xenia, Ohio after an April 3, 1974, tornado left more than 30 people dead. Airmen with the 123rd Air Control Squadron, a geographically separated unit of the 178th Wing, provide world-class, rapidly deployable command and control capabilities. The 123rd ACS has the battle management skills to meet state and federal missions. Lt. Col. Rebecca Rudy, the 124th Intelligence Squadron commander, reflects on being a female in today&#39;s military. Check out this video to learn more about how Rudy followed in her father&#39;s footsteps to become an instrumental leader in the Ohio Air National Guard! How do you help friends and family during stressful situations? 178th Airmen participated in Mental Health First Aid training to learn comprehensive ways to help others. This training teaches the skills to recognize peer distress, provide support and refer individuals to mental health services when needed. The 178th Saber Council recently hosted its first ever Mentor Match Up session over March drill. 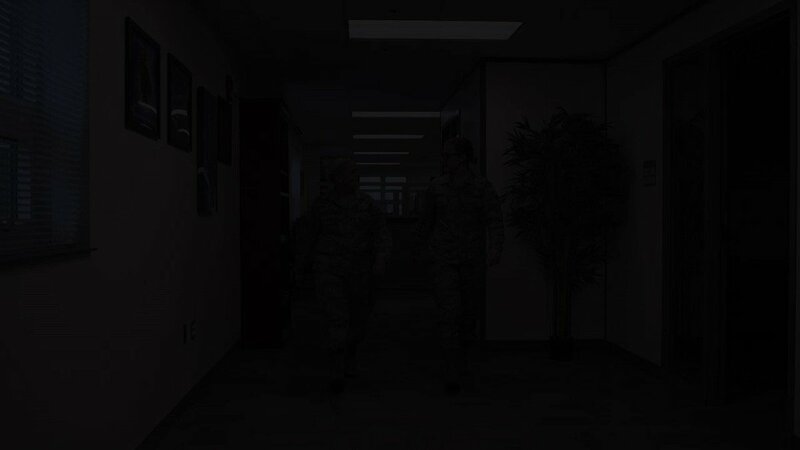 The goal of this program is to match up Airmen with a mentor to keep them connected and engaged. Check out this video to learn more about what Women&#39;s History Month means to a 178th Airman! The 178th Wing celebrates the accomplishments of women in the military throughout time. We commemorate the past and present contributions of 178th Airmen that continue to benefit the mission today. The 178th electrical power production Airmen are always hard at work making sure our generators on base function properly. Thank you for everything you do to ensure mission readiness! The 178th Wing joins the nation in celebrating Black History Month! This month allows us to reflect on the contributions of African Americans in the past and present. The 178th Communications Flight develops the most highly and diversely trained IT professionals! They also maintain the most advanced, ready, reliable and secure base communications network and services in the Air National Guard. Members from wings around the state participated in Paradigm Shift training to build comprehensive prevention strategies for different obstacles Airmen may face. These members worked together to create preventitve, rather than reactive, solutions in order to best serve Airmen within the unit. As National Winter Safety Month comes to a close, remember these tips to stay safe during this chilly season! 800-851- 4503 (Option 3). If you still have reporting questions, contact your chain of command.